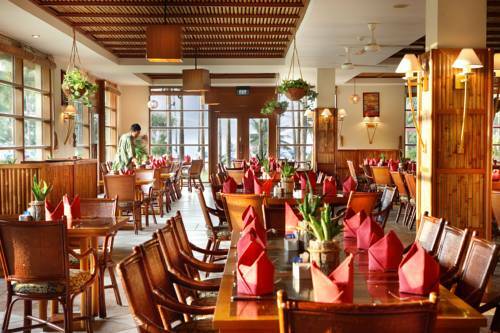 With views of the South China Sea, Ria Bintan Golf Lodge offers a professional golf driving range and a free 2-way shuttle from Bintan Ferry Terminal. Modern rooms have free Wi-Fi. 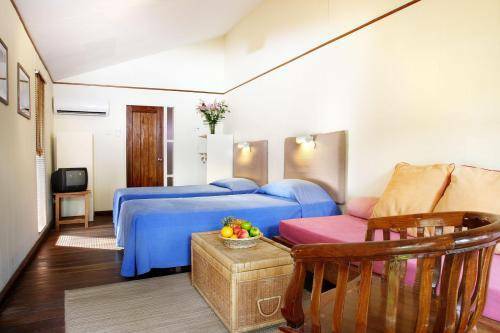 Set on the beaches of Lagoi, this resort offers chalets with a thatched roof and private terrace, with garden or sea views. It houses a spa and provides free Wi-Fi. 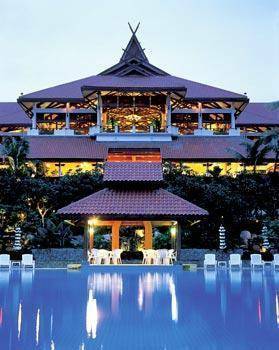 Featuring an infinity pool with sea views, Bintan Island’s Nirwana Resort offers a full spa and fitness centre. 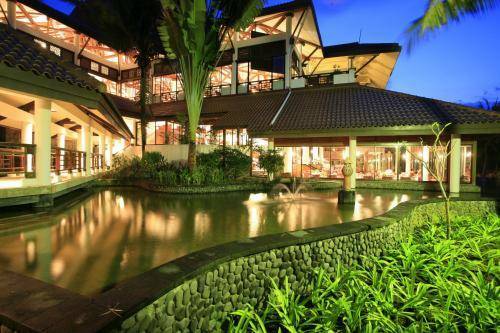 Its rooms overlook the pool, garden or sea. Free Wi-Fi is provided in the room. 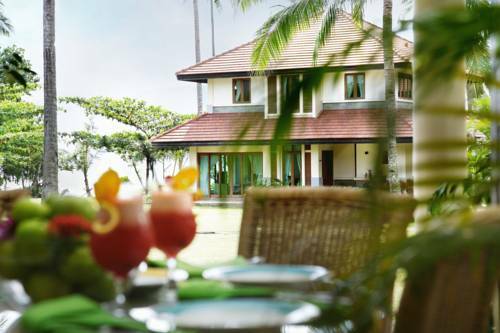 Set amidst a tropical landscape, Nirwana Beach Club offers beachfront accommodation on the Northern coast of Bintan. 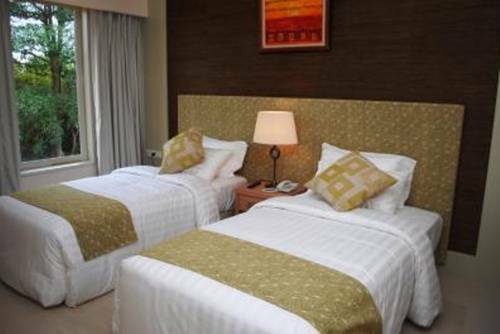 It features free Wi-Fi, a range of dining options and provides water sports facilities. Banyan Tree Bintan offers luxurious Balinese-style villas with a private spa pool and free Wi-Fi, steps from a private beachfront. This peaceful resort boasts a world-class spa and an outdoor pool. 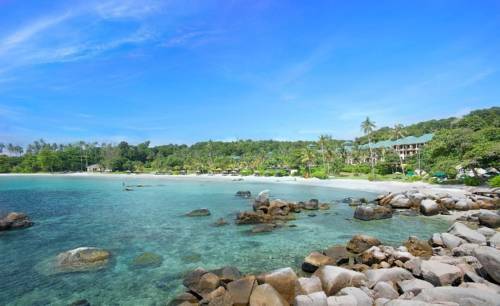 Angsana Bintan is nestled along a private beach on Tanjong Said Bay overlooking South China Sea. It offers water sports facilities at its marine centre. 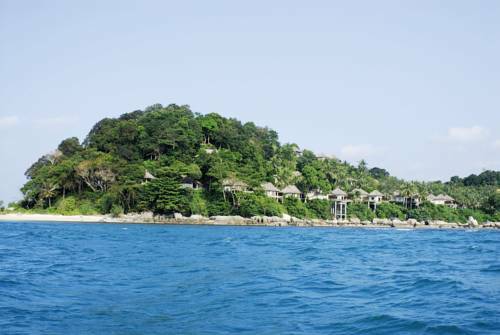 A 55-minute ferry ride from Singapore, Bintan Lagoon Villas overlooks the South China Sea. The resort houses the Jack Nicklaus and Ian Baker-Finch Woodlands golf courses. It offers various water sports and outdoor activities including go-karting. 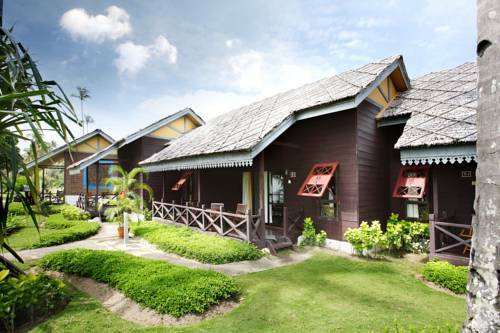 Bintan Lodge is located a 5-minute walk from Pasar Oleh Oleh Souvenir Market. It provides a free two-way shuttle service from Bandar Bentan Telani Ferry Terminal, a 5-minute drive away. It offers apartments with a small kitchen. 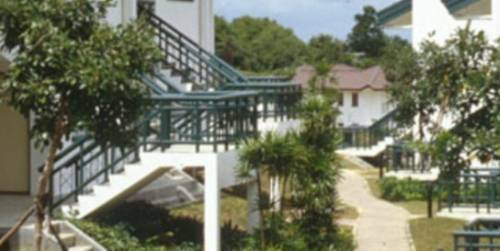 This hotel in Bintan is surrounded by a tropical garden and offers self-catering villas, 2 outdoor swimming pools and a sauna. Free Wi-Fi and free parking are available.